A pink bomber, need I say more? Pastel colors are a major fashion trend this spring and I wanted to embrace this trend by adding this gorgeous pink bomber by Topshop to my wardrobe. 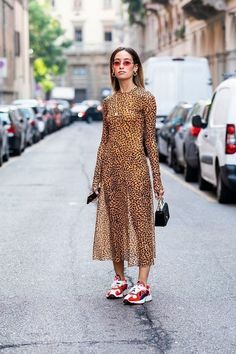 Of course, bombers are a trend item that have been around for some time now, and it looks like it’s going to stay around. 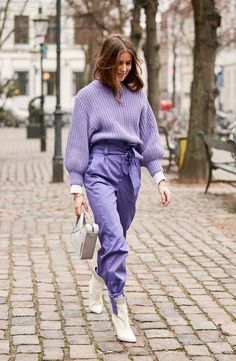 You can style it with a pair of jeans, culottes or with a pencil skirt or a-line skirt, with pastel or crisp white sneakers or even heels for a more dressed up take on this trend. Dutch Singer + Songwriter & Vocal Coach // Fashion + Beauty blogger. © Copyright 2019. Comme des Coco. All Rights Reserved. Design by Bloom.